Organizing your own film festival can be a real challenge if you have never done it before. 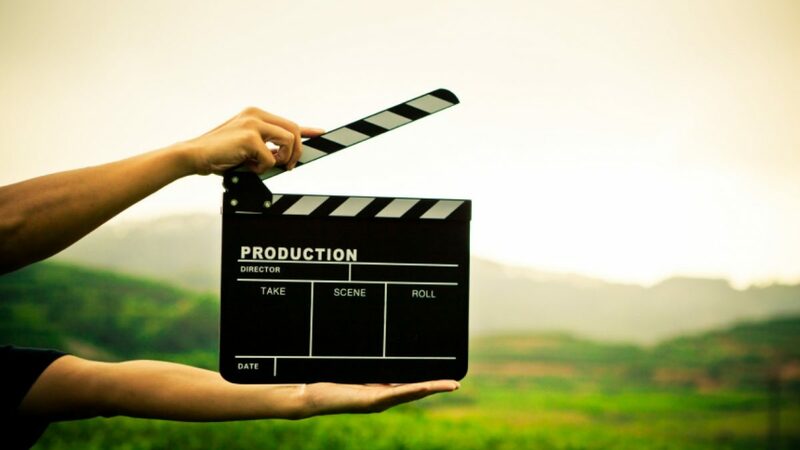 No matter whether you are trying to organize a student short film festival or a large scale event the whole process can be quite a trauma if you are not prepared. The good news is that things can go much smoother provided you follow a few simple steps. To help you get a clearer picture of how to organize your own film festival here are a few steps to remember. No event in history has ever been organized without suffering a few challenging bumps somewhere along the road. If you are going to organize an event then be prepared to have your will tested from time to time. The most important thing is to always look for positive solutions and never give up. Often the biggest challenges that any new festival organizer faces are getting hold of a suitable venue and trying to raise the budget to pay for everything. Since these are the two biggest hurdles a festival organizer will face, I will deal with them first. The size and type of venue you will need really depends on what kind of festival you intend to organize. If you are planning an evening of short films for your fellow university students then you can easily estimate numbers and just ask the university film faculty to borrow a screening room. Public film events can be a lot more difficult to estimate numbers given the fact that you have no idea how many people are really likely to show up. The very first South by Southwest Festival, for example, was expected to attract just 150 people but ended up with some 700 people actually coming. One of the biggest problems with film festivals is that only so many people can actually fit into a movie theatre for the screening. A great tip to help solve this is to let people know that they can reserve tickets prior to the event while also making sure to advertise that all events are first come first serve. So getting a good idea of audience numbers is essential. Once you have done that you can begin to search for the best venue. The good news is that most venues in the world will let you hold public screenings provided you have the money to rent them. And this brings us nicely onto budgets. Organizing even quite a small scale festival isn’t cheap. By the time you have booked a venue for a few nights and paid all the other overheads, like printing promotional material and renting equipment, you might find you are already short of money. For this reason, you should try to nail a detailed budget which is as accurate as possible. Don’t just estimate that – oh, let’s say we will need $2,000 for the venue and a couple of hundred for some equipment – because this will almost guarantee problems later on. Always aim high and plan for what you want rather than you think you will be able to afford. That way you are more likely to succeed in raising the money you need. · Hold an ICO or raise money using bitcoin. Once you have a good idea of what kind of festival you want to organize and how you are going to get the money, the next step is coming up with a good name. Your name should be catchy but have an air of respectability about it. Most festival’s names have something to do with where they are held. In the case of South by Southwest, a cleaver pun on a film title that also references your location (in the south of the U.S in this example), is a great idea. Get some catchy graphics and promotional photos done then start advertising. The cheapest and most appealing place to start promoting your event is on social media. Open up an account on every major social media platform, throw on your snazzy promotional material, then invite just about everyone you have ever met to follow the account. This will guarantee maximum exposure. Be sure to regularly post interesting articles to help generate as much interest in your social media accounts as possible. If you have the budget you can also advertise in as many places as you like. You can take out paid ads in newspapers and do radio spots or even TV, provided you are able to get your foot in the door. Remember to target your audience carefully. After all, there is literally no point standing outside an old people’s home trying to get the residents to come to your animation short film festival, now is there? Unless you are the child of a big Hollywood studio owner then it isn’t likely that you will get any celebrities to attend your new film festival. That said, however, there are still loads of filmmakers who would love to have their film screened at a new film festival. Spread the world via your social media and through film forums that you are looking for film entries and filmmakers to attend, and like Jim Morrison says in Wayne’s World says “if you book them, they will come”. If you have reached this point then you are almost there. The next step will be to set out an events timetable and program. This will allow you to finalize all the bookings and screening times in order to print tickets and set everything in stone. Be sure to send a few emails to reconfirm that all the people who agreed to come are still coming so you won’t find yourself standing up on stage alone feeling awkward. It is a good idea to confirm the final program about a month or so before. Any earlier and you risk cancellations, any later and it might be too late to spread the word. It is important not to get too caught up in the problems that happen as the festival is going on. The reason for this is not only will you not enjoy the fruits of your hard labor but you also risk spreading the stress to other members of the staff. On more than one occasion I have been at a festival and heard a speaker make a reference to some behind the scenes drama venting their frustrations. This really brings the event down. The movie business is built on selling an illusion and your festival should be no different. The audience should go home thinking about what a magical evening they have just had and feeling like they can’t wait for next year’s festival to come. And that’s it. 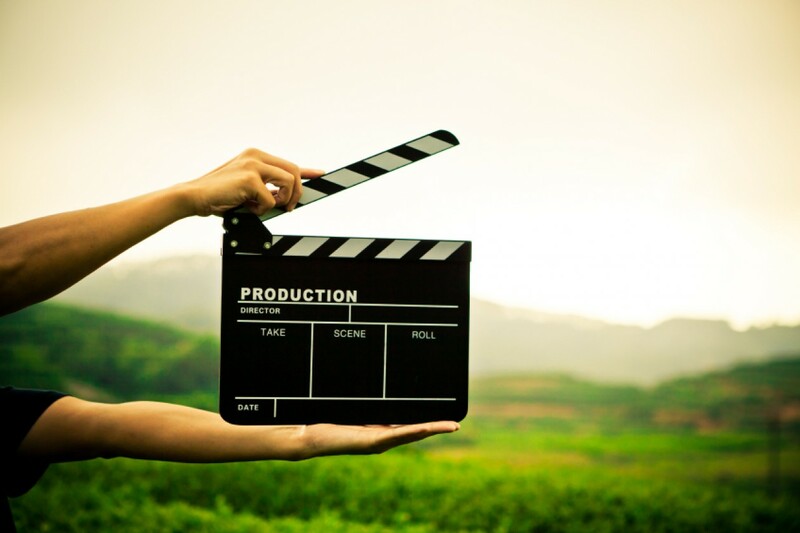 Apart from a few minor detailed, you are now ready to organize your own short film festival.